Nidhi is set to feature in a film helmed by Toilet: Ek Prem Katha director Shree Narayan Singh. 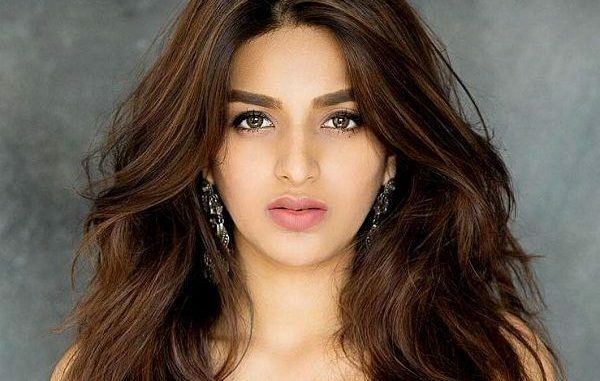 Actress Nidhhi Agerwal, who was seen in Munna Michael alongside Tiger Shroff, stated that people don't take an actor seriously when he or she does "more commercial" movies. "The film I did last was more commercial. There was dancing and I don't think people really take you seriously as an actor when you do that kind of a film," Nidhhi told IANS. "But they forget that you got the film because you auditioned for the film. So I think I would like to do all kinds of films. The serious stuff, the fun commercial movies again because I love them. Lots of action, dancing, everything that a Hindi film heroine should or can do. I'd love to do all," she added. The actress, who associated with global lifestyle brand Calvin Klein for their 'Watches + Jewelry Day' earlier this month, is set to feature in a film helmed by "Toilet: Ek Prem Katha" director Shree Narayan Singh. Without divulging any details about the project, she said: "I'm really excited to start prepping and shooting."